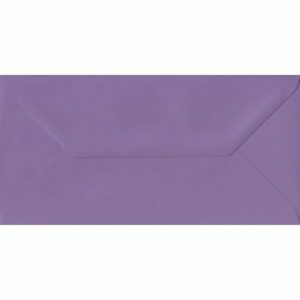 110mm x 220mm Amethyst Top Quality Envelope. 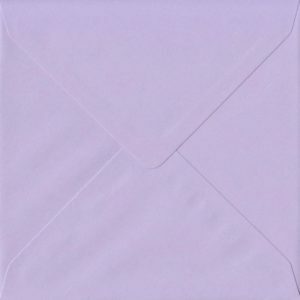 DL Envelopes Size. Gummed Flap. 100gsm Paper. 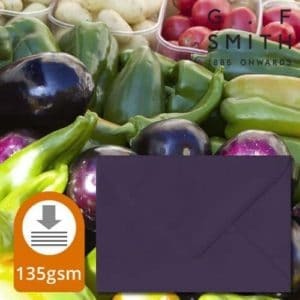 110mm x 220mm Aubergine Extra Thick Envelope. 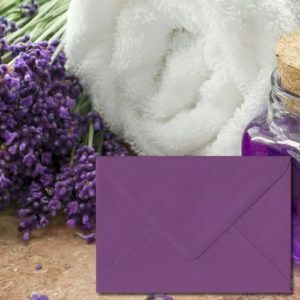 DL Envelopes Size. Gummed Flap. 135gsm Paper. 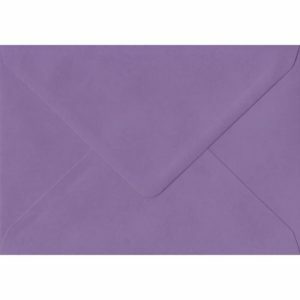 110mm x 220mm Indigo Top Quality Envelope. 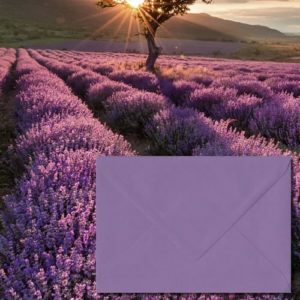 DL Envelopes Size. Gummed Flap. 100gsm Paper. 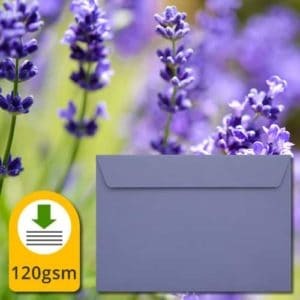 113mm x 184mm Indigo Top Quality Envelope. C7 (to fit A7) Size. Gummed Flap. 100gsm Paper. 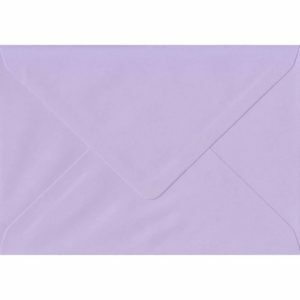 125mm x 175mm Amethyst Top Quality Envelope. 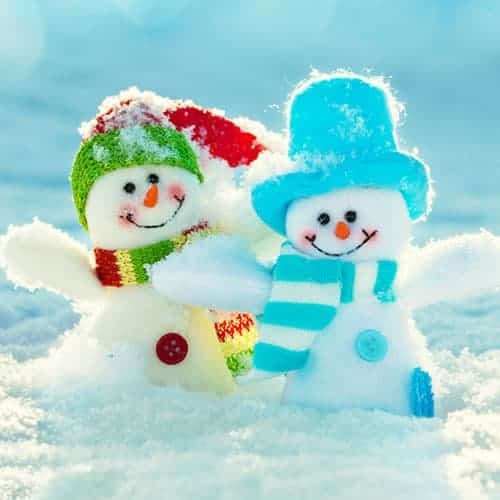 Greeting Cards Size. Gummed Flap. 100gsm Paper. 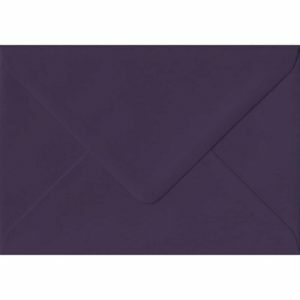 125mm x 175mm Aubergine Extra Thick Envelope. Greeting Cards Size. Gummed Flap. 135gsm Paper.  125mm x 175mm Indigo Top Quality Envelope. 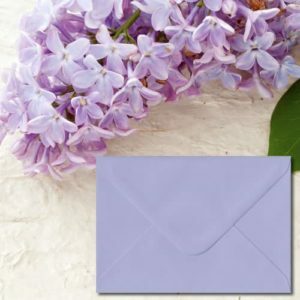 Greeting Cards Size. Gummed Flap. 100gsm Paper. 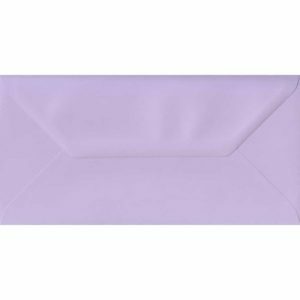 152mm x 216mm Amethyst Top Quality Envelope. 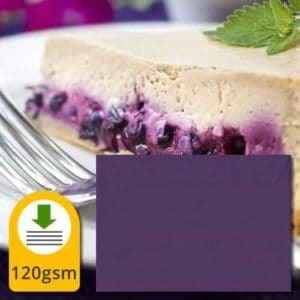 Large A5 Cards Size. Gummed Flap. 100gsm Paper. 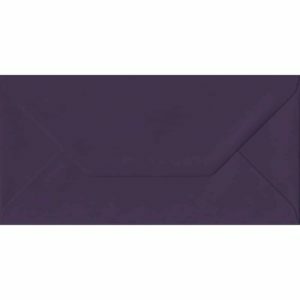 152mm x 216mm Aubergine Extra Thick Envelope. Large A5 Cards Size. Gummed Flap. 135gsm Paper. 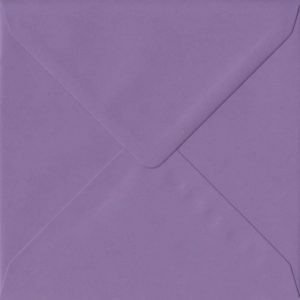 152mm x 216mm Indigo Top Quality Envelope. 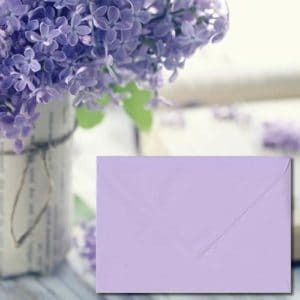 Large A5 Cards Size. Gummed Flap. 100gsm Paper.